IPL 2019 latest updates and auctions news in hindi. 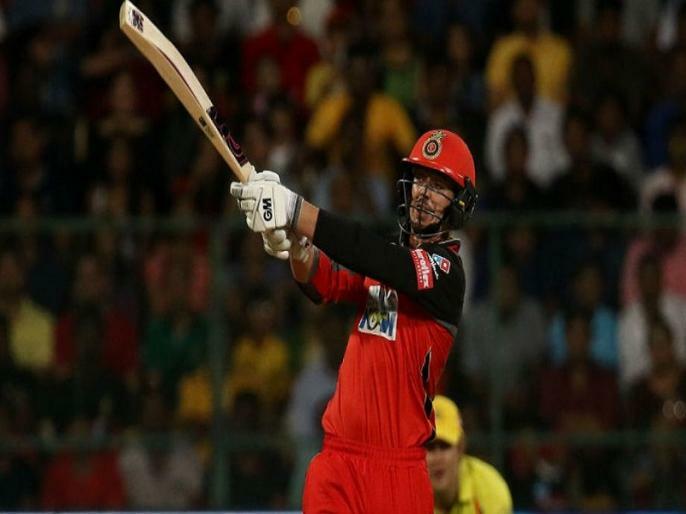 The South African wicketkeeper batsman Quinton de Kock has been sold to the Indian Premier League team Mumbai Indians by the Royal Challengers Bangalore (RCB) team before the IPL 2019. Prior to the auction in December, South African Player Quinton de Kock has been purchased by Mumbai Indians as the first trade of IPL 2019 auctions.